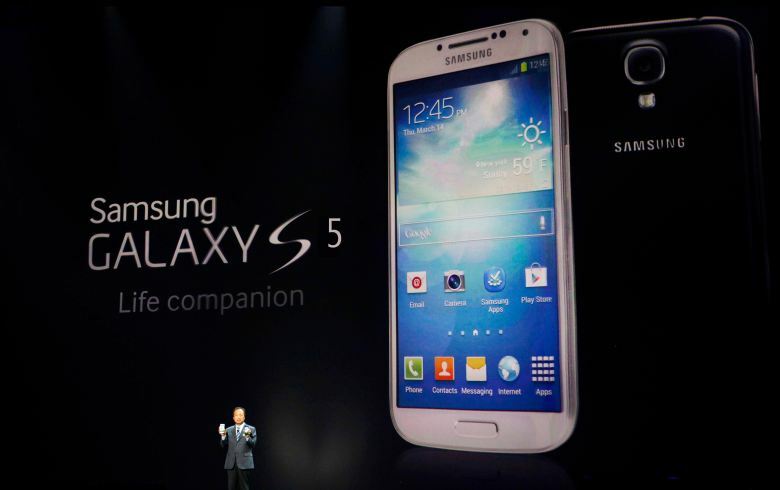 Sprint will be jumping on the carrier deal train with three different offers on next month’s anticipated Samsung Galaxy S5. The first is via their Now Network which gets customers the handset for $199.99 following a $50 mail-in rebate—if they pick up a new contract. The other deal is $0 down with monthly payments via Easy Pay. For those considering a new Family Plan, you can also pick up the S5 that way through Sprint. The two year contract will also see customers pick up a Galaxy Tab 3.7.0 for free. The deals are in line with what most carriers are doing to reel in new customers with Samsung Galaxy S5 as bait. The Galaxy S5 releases April 11 and Sprint will ship the handset out to get to customers around that time. Will you be picking up the Samsung Galaxy S5? Let us know in the comments below.